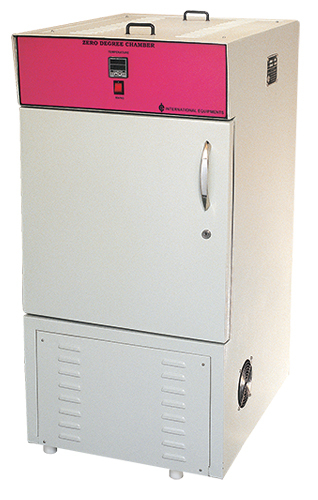 “Zero Degree Chamber” designed by International Equipments is also called low temperature cabinet. Such chambers are normally used for pre-conditioning of specimen. Normally in Pipe testing (PPR pipes, HDPE pipes, PVC pipes) such conditioning at zero degree temperature is required. Pipes after conditioning at this temperature based on specification for number of specified hours are tested under impact.